WE KNOW CARLINGFORD – LET US KNOW WHAT YOU ARE LOOKING FOR & WE’LL MATCH YOU WITH YOUR PERFECT PROPERTY! We have the availability all year round in all types of accommodation including Townhouses, Bungalows, Waterfront Properties, B&B’s, 4 & 5 Star Hotels – contact our team now, we’re only too happy to help! Carlingford is renound as a Self-Catering destination with lots of properties available for short or long stays. Carlingford Getaways can arrange your self catering accommodation for you, ensuring the property meets your exact needs. Carlingford has three hotels, each with it’s own very unique qualities. 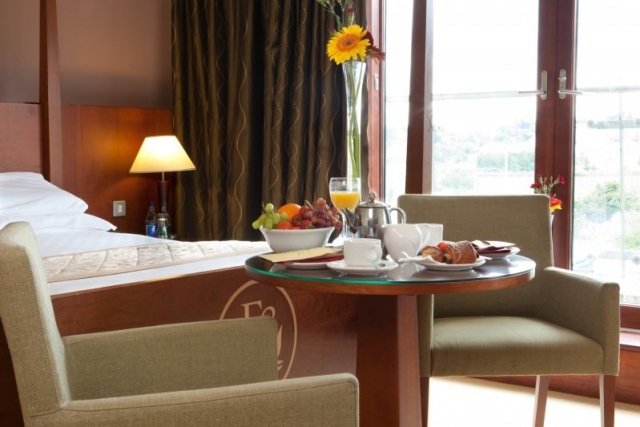 For the very best in Carlingford accommodation, talk to us! 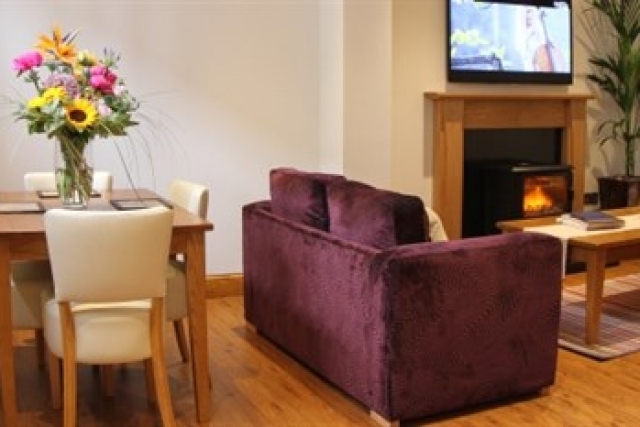 If you plan to visit Carlingford, We have accommodation to suit all tastes and budget. 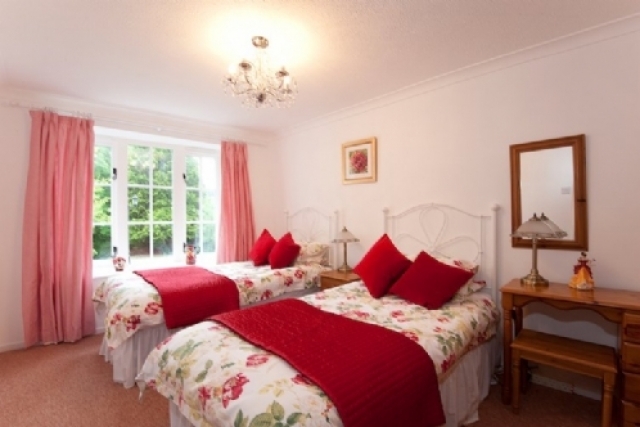 If it’s Bed & Breakfast in Carlingford you are looking for, then look no further! Carlingford’s top B&B’s are listed right here!